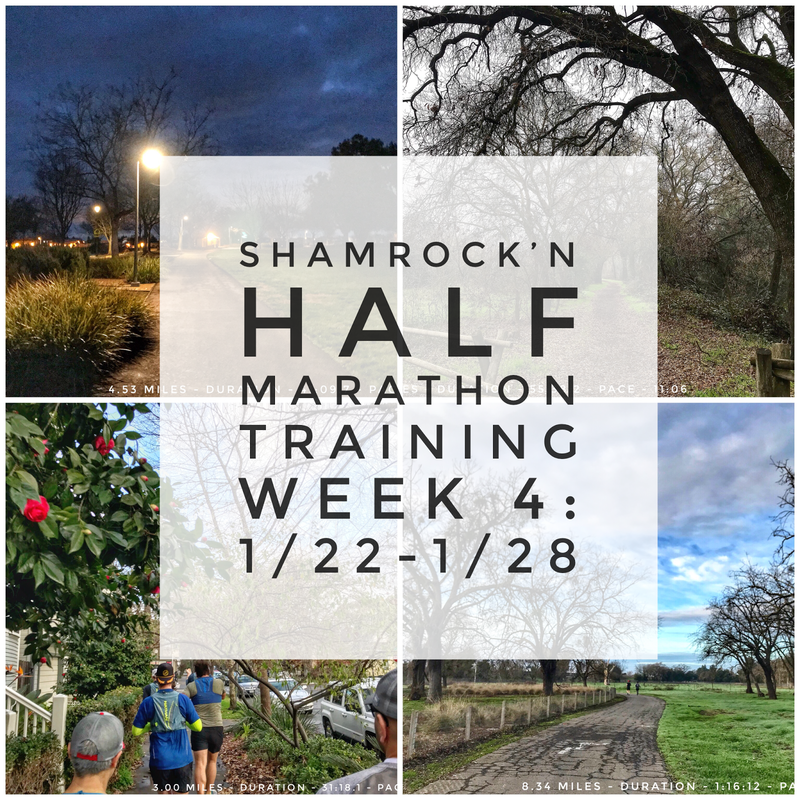 Another week of training is in the books! I got in all of my runs and did more cross training so I'm happy with how the week went. 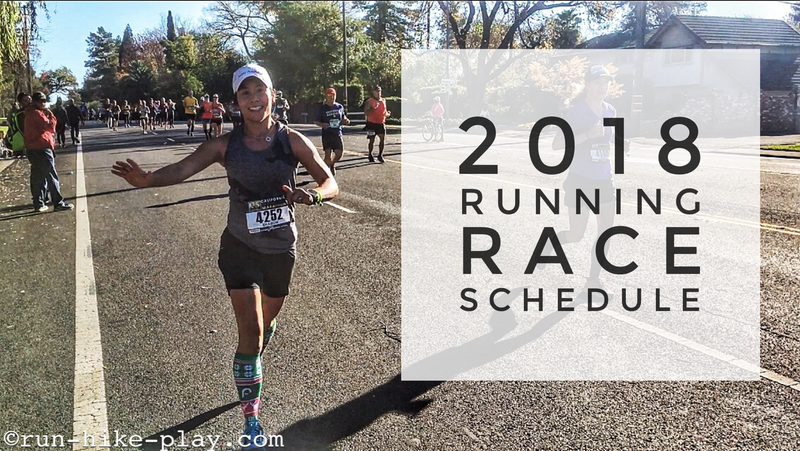 I did get my running race schedule for 2018 up on the blog. 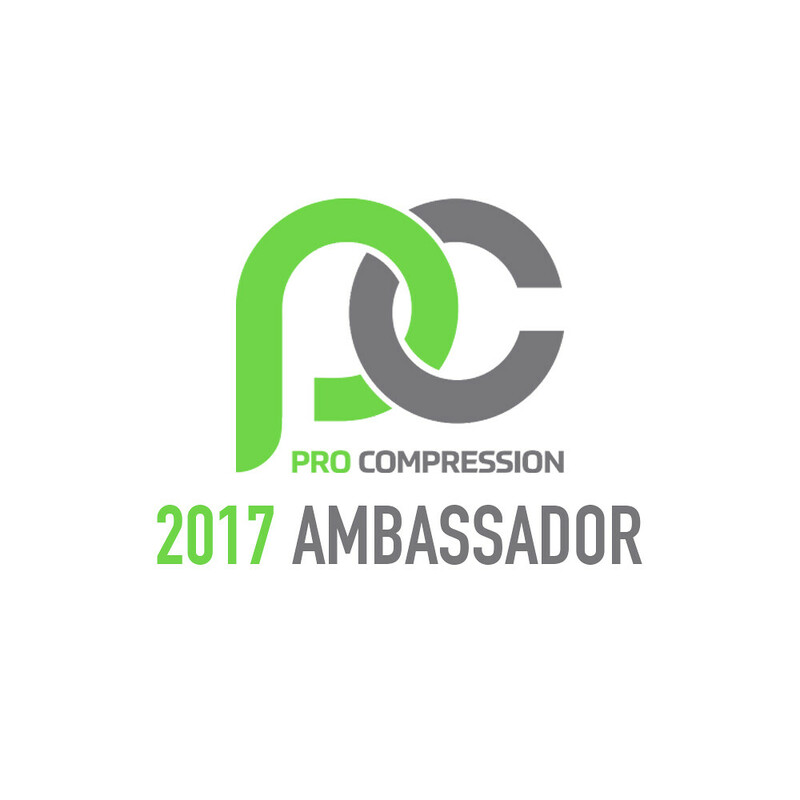 If you missed that post you can check it out here. 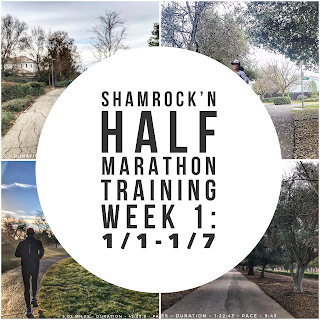 Week 3 of training for the Shamrock'n Half marathon has been good. 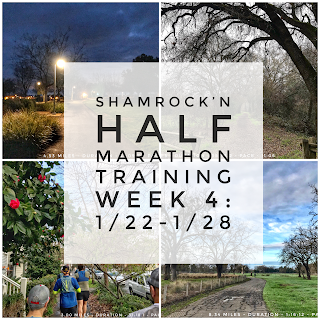 I got in my runs, even a little more than scheduled but still lacking on the cross training side so I'm not as happy as I could be with the week. I did a core workout but really need to add more. Hoping I get more done this week! 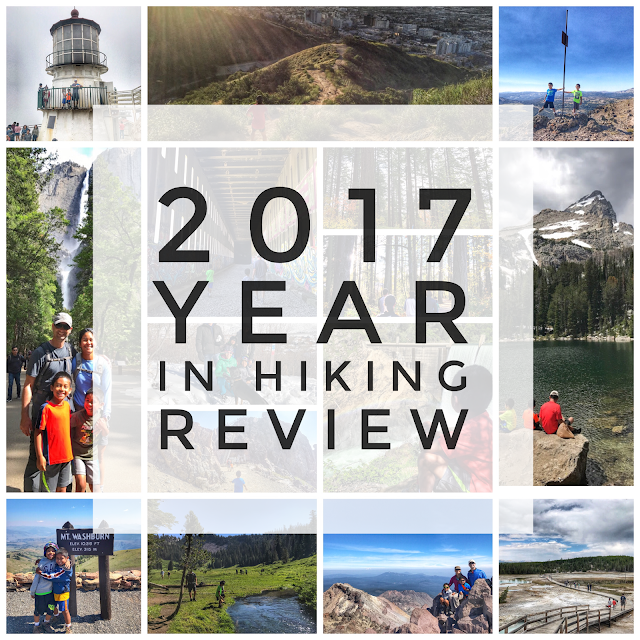 I'm really behind in posting my year in hiking review for 2017, but it is always better late than never. 2017 was another great year of hiking! We got a late start in hiking due to lots of rain in Northern California during the winter but still managed a good number of hikes. 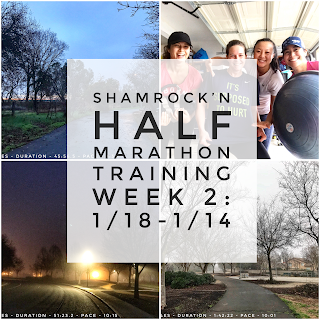 Week 2 of training for Shamrock'n is done and it went well! Got in lots of running but I'm not happy with only one cross training workout. I'm hoping to add more core exercises into my routine this coming week. 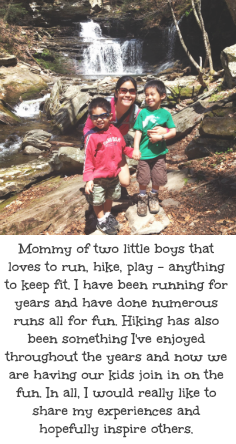 However, it was nice to get a run in a run with the boys twice this week and even a hike on Saturday! 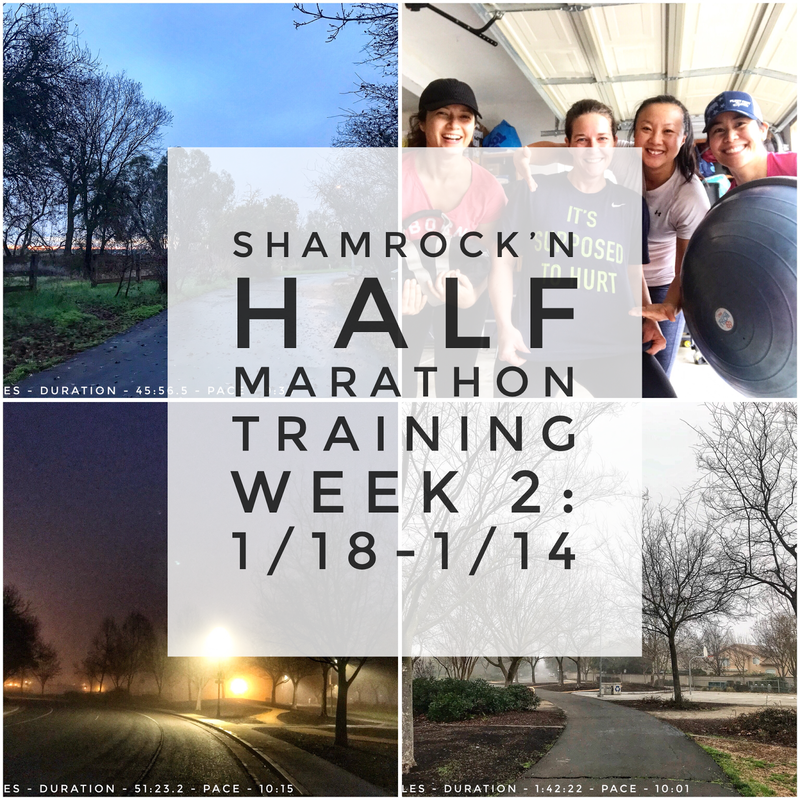 It's week one of Shamrock'n Half marathon training! 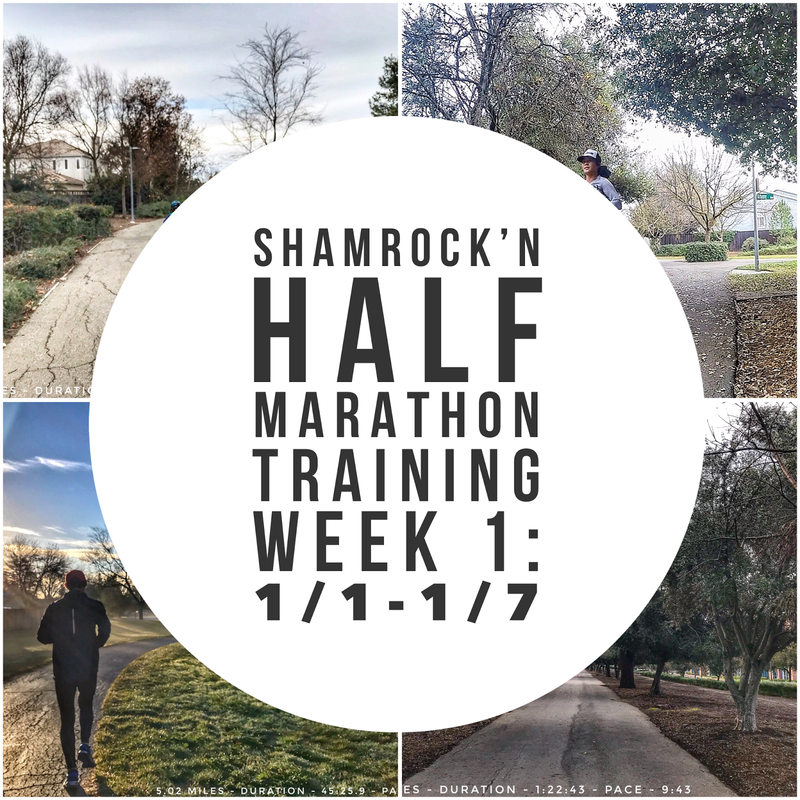 I took a break from my weekly wrap posts after CIM. 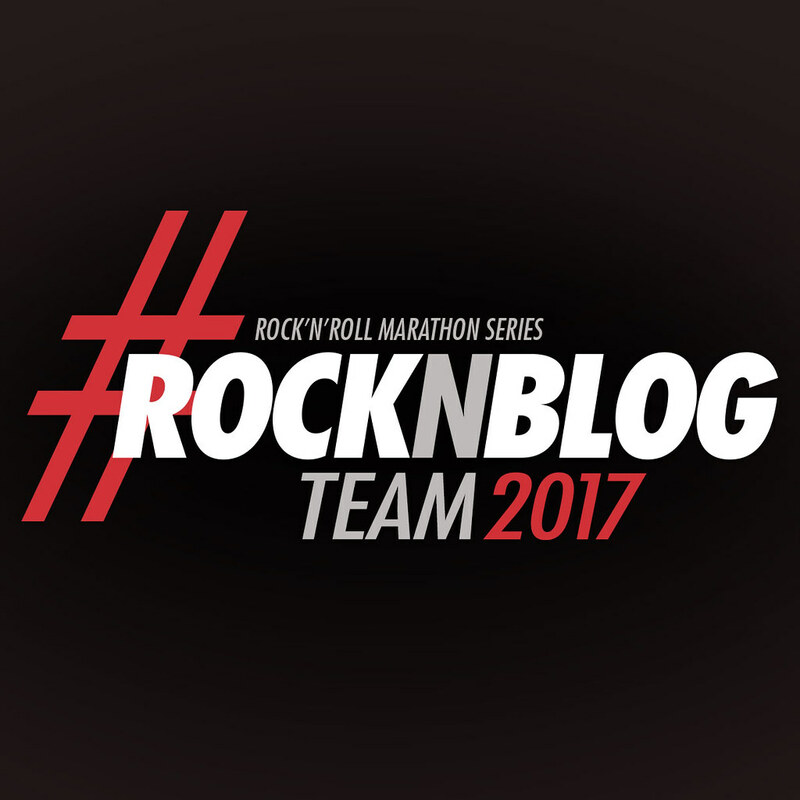 I continued running but since I wasn't training for anything, I just didn't blog about it. Also with the holidays and all, it was nice to take a little break. 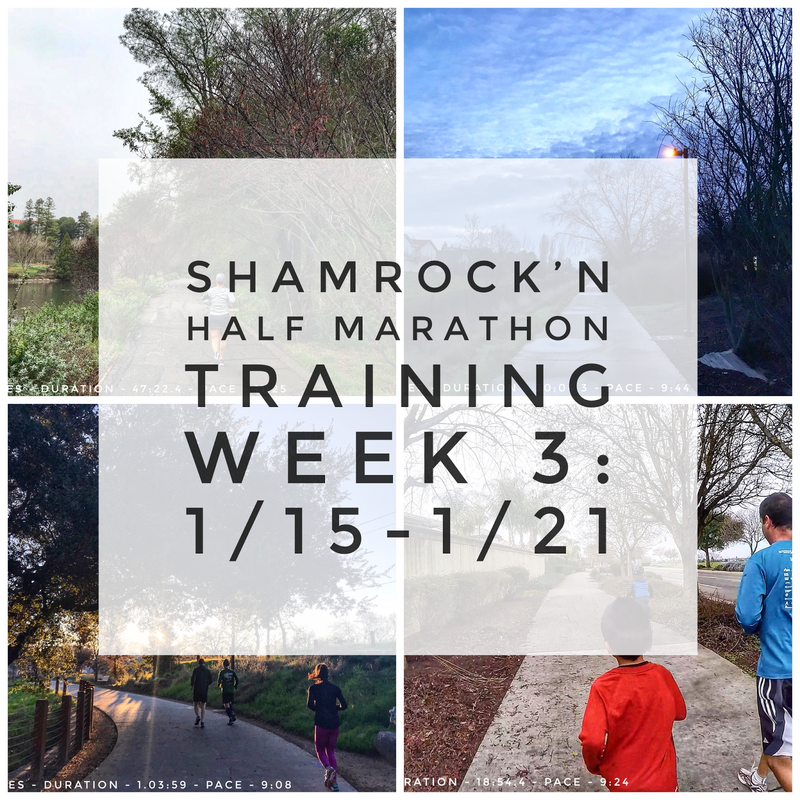 For this training cycle, I signed up for Fleet Feet Davis's half marathon training group. 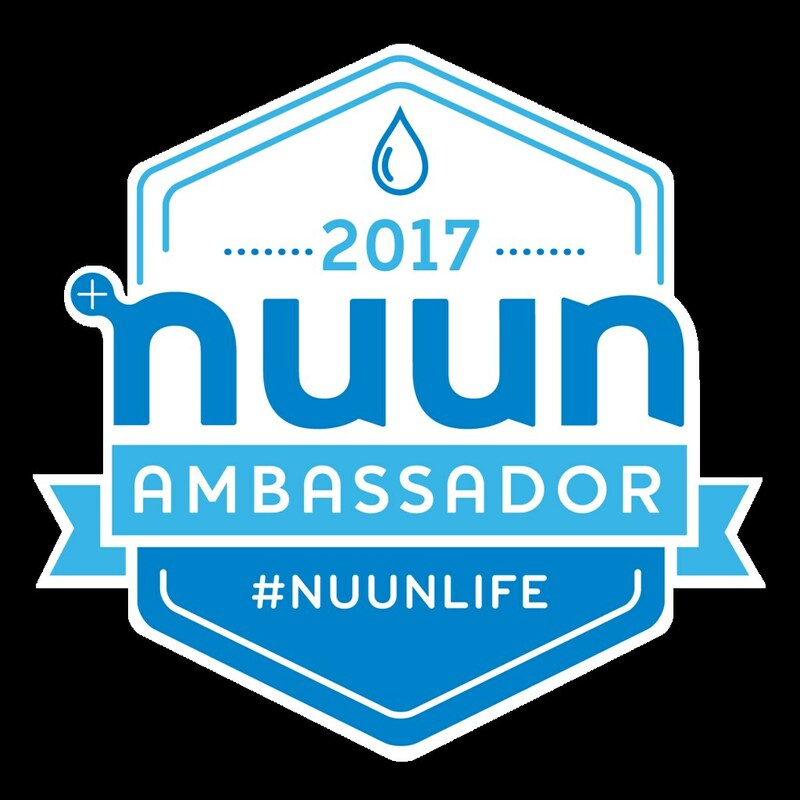 It's a perk for work and I figure it's a great way to meet more runners in the area. 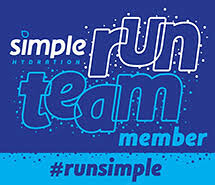 The training has coaches and they provide a training schedule, but since I am not starting from scratch and have already built a base (many who join these groups are beginners), I am modifying the schedule a bit. Happy new year!! 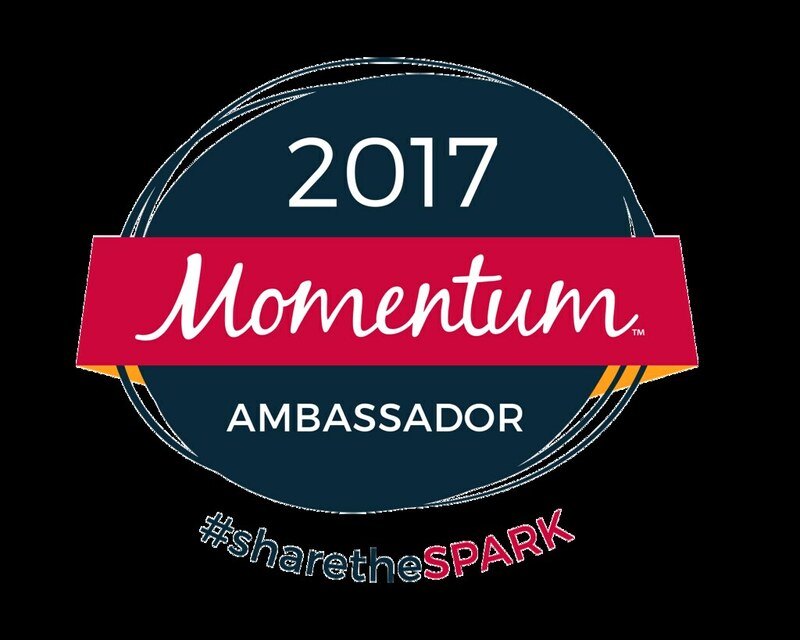 It's been another amazing year! My second year living in California has been great. 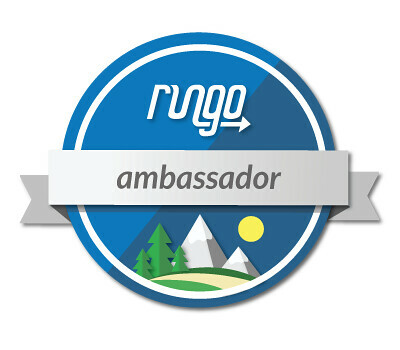 I've got my neighborhood routes pretty much figured out depending on the miles I do. I love that I run in a place with beautiful running paths and so many options. I didn't run as many races as last year but it was still a good year. 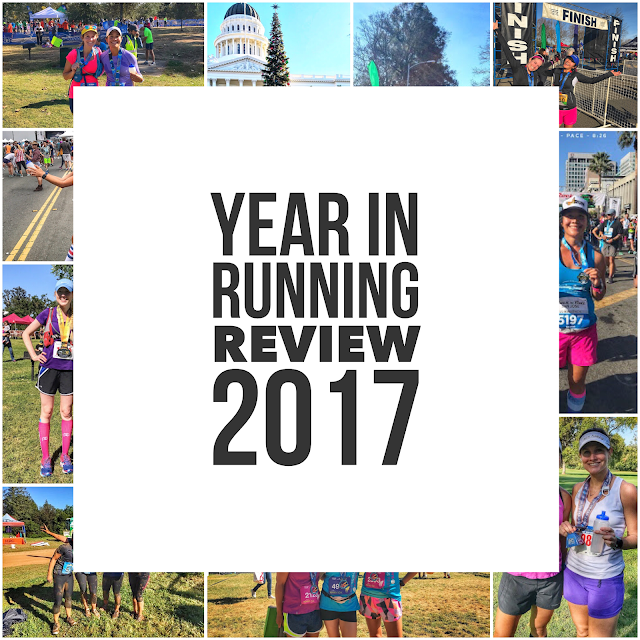 If you want to see what I did last year, you can check out last year's review here. However, I think the best part of the year was working with a coach for the first time, improving my times in the half marathon/marathon, making new running friends and meeting people from the Interwebs!